Later this month, Honda will give the world a preview of its next-generation fuel cell electric vehicle, the Honda FCEV concept, at the 2013 Los Angeles Auto Show. According to Honda, the FCEV concept will demonstrate the potential styling direction for its next fuel-cell electric vehicle launching in the US and Japan in 2015. 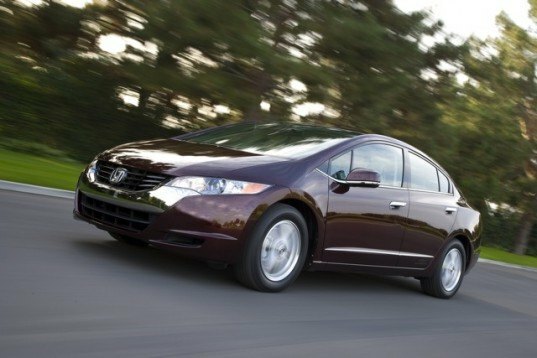 Honda was the first automaker to put a fuel-cell electric vehicle in the hands of retail consumers in 2005, and since then about two dozen customers are driving the FCX Clarity. The replacement for the current Honda FCX Clarity will arrive in 2015 in the US and Japan in 2015, and later in Europe.